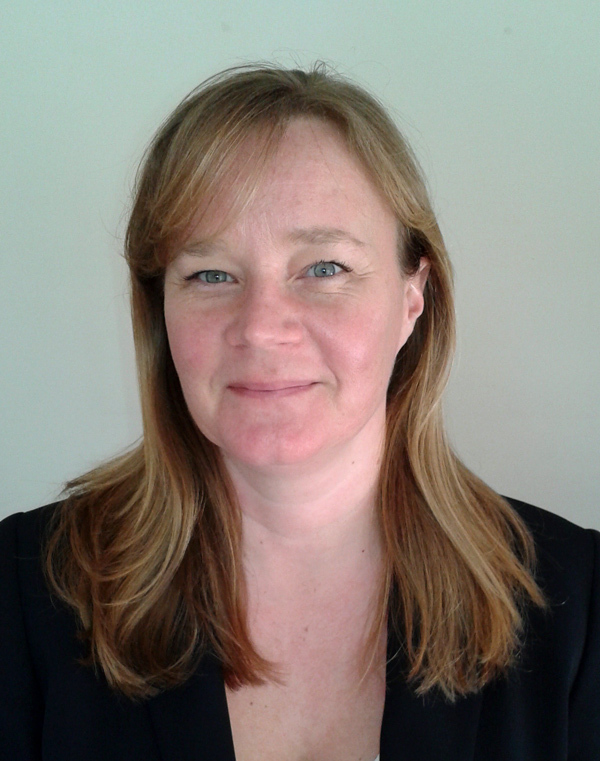 Helen originally qualified as a barrister in 1997 and practised at the criminal Bar and with the Crown Prosecution Service, before taking a career break in 2010. Helen joined the firm in 2011 and, having decided upon a change in career, re-qualified as a solicitor and joined our private client department. She specialises in estate administration, Will drafting, Lasting Powers of Attorney, Court of Protection applications and deputyship administration.